DESPITE the state experiencing one of its driest years on record, new data released by NRMA Insurance shows storms are still wreaking havoc across NSW. 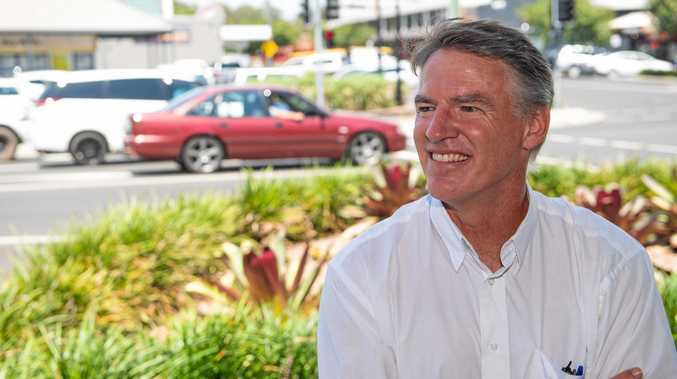 The research has revealed the Mid North Coast has been the second most storm-affected region in NSW during the last financial year with over 21 per cent of all storm claims made in the state reported in the region. The NRMA Insurance claims data shows 41 per cent of all home claims made in NSW in the last financial year were the result of storm damage. Despite the damage storms consistently cause, the research also showed only 37 per cent of people in NSW have taken steps to prepare their homes for storms. To encourage people to get ready for storm season and beware of the dangers, NRMA Insurance has partnered with the NSW SES for the seventh consecutive year. 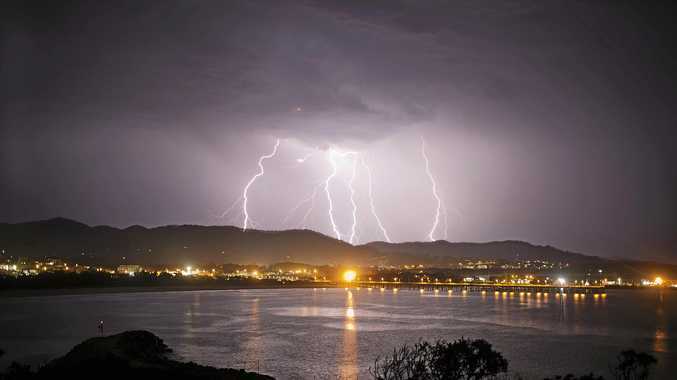 "It's concerning that despite the significant damage severe storms can cause, many Australians are still underestimating the impact of storms,” executive general manager Safer Communities for NRMA Insurance Ramana James said. "Together with the NSW SES, we're urging everyone whether you live in an apartment in a city, or a house in a regional area, to take the time now to prepare for storm season. "While the effects of the drought in NSW have been well documented, it's important people do not view the looming storm season as drought relief. Rain events and storm events are very different. The official storm season runs from October through to March.